Tom Rousek was helping at AECOM London with architecture and design of this challenging project. Lusail Expressway has won the 6th annual Global Best Project ENR 2018 award by Engineering News-Record (ENR), a reputed engineering and construction industry magazine, in the Road/Highway category. Global Best Projects identifies and honours the project teams behind outstanding design and construction efforts of the past year. “The judges picked a diverse set of 22 projects hailing from 14 different countries and every continent but Antarctica. These outstanding examples show the risks, rewards and hurdles overcome when designing and building internationally,” ENR said on their website. Lusail Expressway project includes the arches at Interchange 5/6, which are the biggest and tallest monument in Qatar with a height of 100 metres and width of 147 metres. It weighs more than 9,300 tonnes of steel. 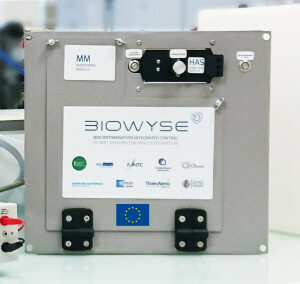 BIOWYSE Kick-Off meeting in Brussels in January 2016. 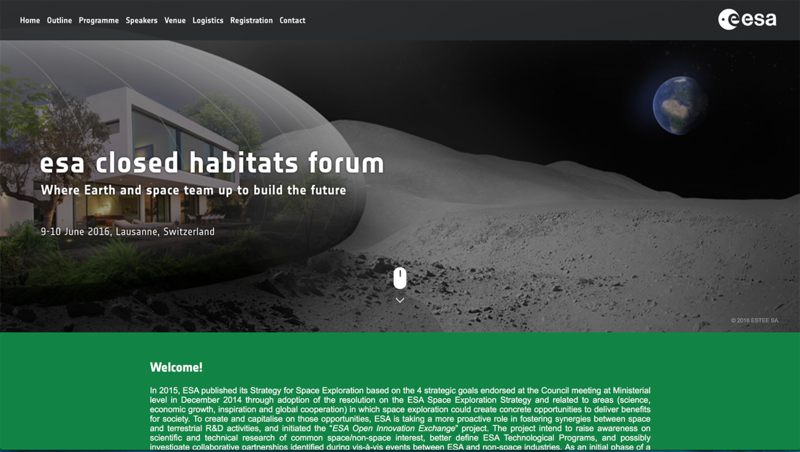 Tom Rousek has created the illustration for first ESA Closed Habitat Forum in Lausanne. Looking forward to meeting you during the Forum! For Safe Water and Habitat Management on-board ISS and Future Human Space Exploration Vehicles and Planetary Outposts. 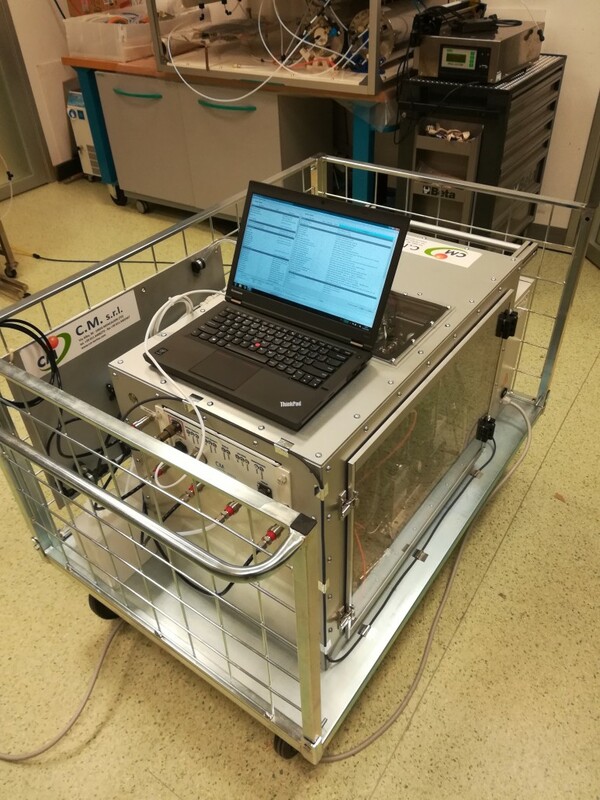 Our project BIOWYSE has passed another milestone with TRR review 3.-4.5.2018 in Torino, together with European Commision representatives. 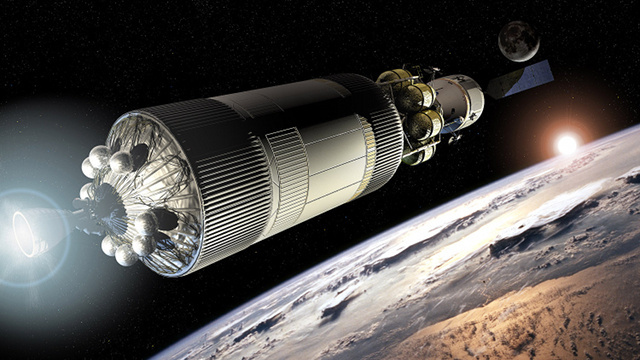 Building a road-map for nuclear electric in-space propulsion activities within the EC Horizon 2020 programme, the next Research and Technological programme of the Union. 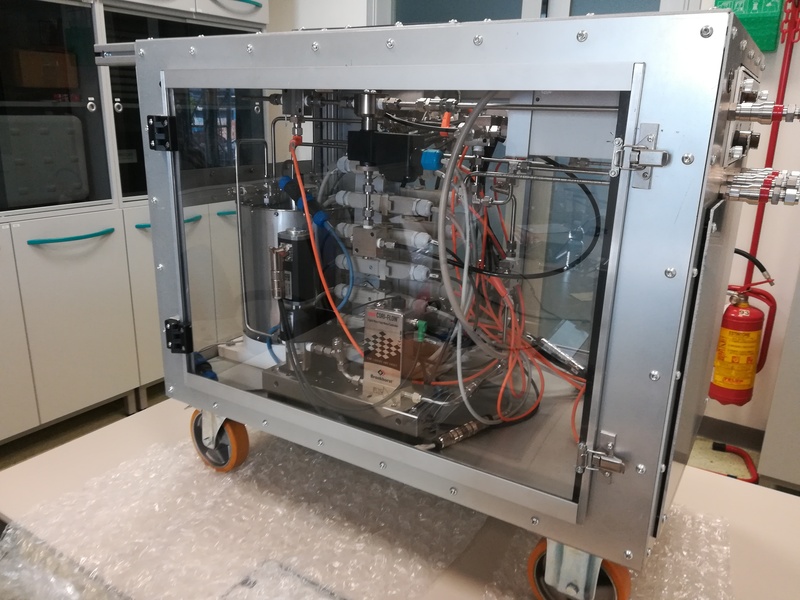 MEGAHIT is funded by the European Commission, under the 7th Framework Programme for Research and Technological Development (FP7). 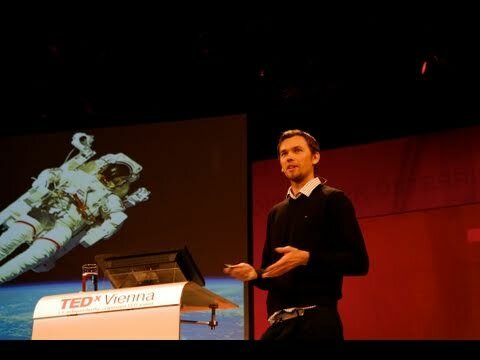 TED TALK about the importance of our step to space and presentation of projects.